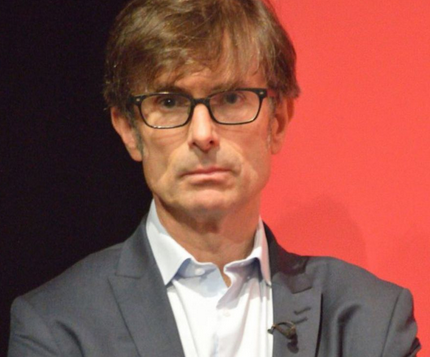 ITV Journalist Robert Peston - host of 'Peston on Sunday' - had to jump onto Social Media today to defend himself. 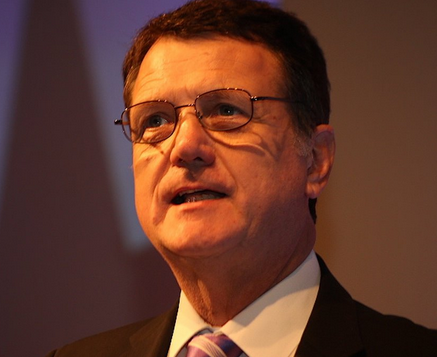 He'd not only invited Ukip's Leader (appointed by decree, unelected) MEP Gerard Batten - a noted Islamophobe - onto the show, but allowed him to state a rather awful false slur on Muslims in the UK. Which Peston failed to challenge. That's what politicians often do, slide comments in at the last moment knowing the clock is ticking. Peston, as journalist of many decades experience, surely knows this by now. Sorry, Peston, not nearly good enough. The fault was not allowing his hatred to go unchallenged, or even running out of time. The fault occurred when you invited him on. He has no place on your show, period. An unelected leader of a tiny, dying party, which scraped less than half-a-million votes last General Election, and has increasingly less relevance. Batten is a man who has declared an entire faith as an 'evil death cult'. What did you expect? Next time, just intercept the problem at source by just not having him on.